Let’s discuss how your business can succeed on the Internet. Please fill in the form to the right and I will get back to you with in 24 hours. 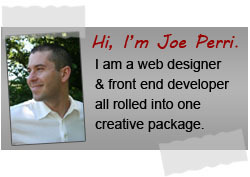 Alternatively, you can call Joe at (231) 638-2061.